You are here: Home / Alkaline Teas / 60 Day “Wellness Detox” Tea Starter Pack. Vegan Friendly. 60 Day “Wellness Detox” Tea Starter Pack. Vegan Friendly. How You Can Increase Your Energy…….By Returning Your Body To It’s Naturally Alkaline State… Boost Your Immunity……..Significantly Reduce Sugar Cravings…..
Guaranteed To Easily and Safely Start Your Wellness Tea Detox Today…..
1 Bottle of Sunnydew Stop Sugar Craving Drops. Mint…Uplift you brain, mind and energy with the pure aroma of peppermint. Original.. Original ancient formula, very strong cleanser to purify body, mind and soul. Cinnamon..Aromatic spicy warm cinnamon aroma, to calm and sooth digestion. Australia Only. No GST. Postage Included. Click To Add To Cart NOW…Price $110.68 AUD. Where Ancient Philosophies…..Meet Modern Discoveries. 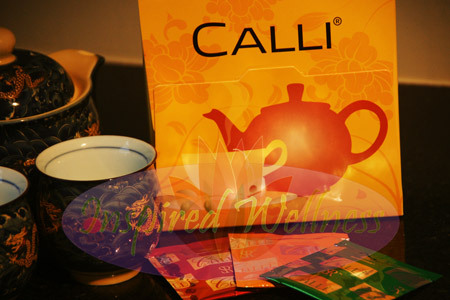 Calli Tea Is A Delicious Tea that nourishes and cleanses…..
Calli is a very concentrated tea like beverage that comes in a tea bag. 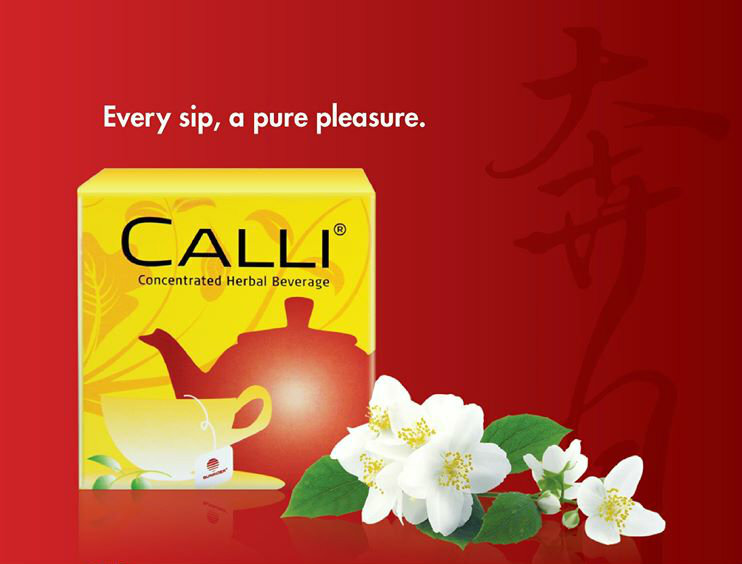 Calli is made from Camellia Sinensis (Green Tea) however it is not actually classed a tea and it is not like regular tea in that regular black, green and white tea contains large amounts of caffeine, acids and tannin, instead Calli is alkaline forming in the body, is rich in concentrated bio available anti-oxidants rich in catechins and polyphenols and provides the body with much energy. The Calli concentrate is spray dried onto carrier tea leaves and only needs to be added to warm water for 8 minutes to remove all the Calli concentrate for your enjoyment. Calli is a MASTER CLEANSER and has NO calories and contains NO fat, NO cholesterol, NO sugar or artificial sweeteners – containing over 9 super foods makes it an excellent choice as a replacement for coffee, tea, soft drinks and soda. Calli helps cleanse and detox the entire body, mind, body and spirit at the inter-cellular level, where toxins and free radicals can be trapped for many decades, causing degenerative disease. Calli is also great for Healthy Weight Management being able to hydrate you and cleanse parasites, dangerous yeasts and bacteria from your gut and body, enabling your body to absorb more nutrients from your food and take you out of starvation mode, which causes weight gain. Comes in single sachets to ensure antioxidant potency and freshness. Convenient easy to transport just pop a sachet into your pocket, bag or car, as long as you have a bottle and some water you are good to go. Is concentrated, one sachet can make up to 2 litre’s of cold drink or 4-8 cups of hot beverage or a combination. One sachet can last the whole day. Doctor recommended and formulated and TGA approved in Australia. No preservatives, additives, artificial flavours, fillers, gluten or sugar. Calli is safe and effective for the whole family in diluted concentration for children under 3-5 years of age…as it is a very strong cleanser of the body. Vegan friendly and contains no harmful ingredients. Mint…Uplift you brain, mind and energy with the pure aroma of mint. Original.. Original ancient formula, very strong cleanser, of body mind and spirit. Shirley’s Offer: Buy any product or pack listed from this website and you automatically qualify Shirley as your coach and you will receive One Free 60 Minute Introductory Pathway Consultation for FREE which will include “One Computerized Health Analysis”, which will reveal your imbalances in all organs like the Liver, your diet, toxic imbalances, hydration,immune system, allergens, teeth, mental and emotional imbalances and much much more. You will get dietary and lifestyle guidance, a program or guidance notes if necessary and the right product advise specifically for you according the computerized test analysis, this way you will know you are spending your money wisely, this way you will be able to see your change and progress each month if you choose. Ingredients Calli: Concentrated Camellia Leaf, Perilla Leaf, Mori Bark, Alisma Root, Imperate Root, other proprietary herbs and Licorice Root. Directions: Opening the Calli Sachet. Hold sachet at the top and shake bag down past the tear mark, then gently tear open horizontally using nick provided. Brew: Place 1 bag in a china or pottery cup, small milk jug or small tea pot (NOT Metal) with 250-500 mls of warm to hot water not boiling water let brew for 3-5 minutes to remove the Calli concentrate from the carrier leaves Squeeze gently and remove bag. This will make you 250-500 mls of Calli liquid concentrate. Directions: Calli is very concentrated and a master cleanser, it is important to go by these directions for at least 5-7 days until your body gets accustomed. Calli makes a concentrate that you use like cordial to make yourself 4-8 cups or 2 liter’s of drink. Depending on how many cups daily you want your Calli liquid concentrate to make you, I would suggest when starting out make 8 cups out of 1 bag daily. You will then pour the proportion of Calli according to the amount of cups you want daily into your cup. Top up with cold or hot water to the temperature you desire. You can store the rest in a tea pot or air tight container, NOT Metal for further use during the day. Having Calli spread over the day is how it is intended to be consumed so you can get the benefits all day long. Start off your day with Calli and continue all day long. Some people may experience detox or fat cleansing symptoms within the first 4-7 days of drinking Calli. Cleansing is essential for the body to remove unwanted fat, free radicals and toxins from the body, they can be in the form or a headaches, especially if you have been a big caffeine drinker either from coffee or soda’s. Australia Orders ONLY: by pay pal credit, pay pal credit card, via this cart in Australian Dollars. Australia: Electronic bank transfer arrangements can be made with me personally as well. Money Back Guarantee Details: All teas have 100% money back guarantee of 10 days in Australia. Australian orders being returned must notify me within 10 days, all unused products must be returned to me within 15 days, in boxes if applicable provided, including all unused products and an explanation of why you want a refund or exchange. Only then will a refund or an exchange be considered. Postage to be paid by the purchaser. If your return goes missing in the mail we will take NO responsibility for the loss and a refund or exchange will not be issued. upon consumer law, negligence or any other cause of action. 30 Day “Fat Cleansing” Beverage Starter Pack. Vegan Friendly. 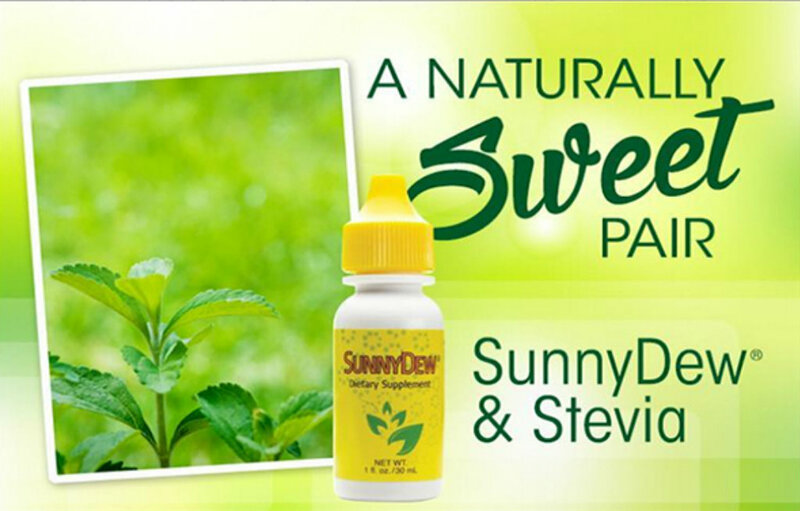 SunnyDew & Stevia Wellness Drops. 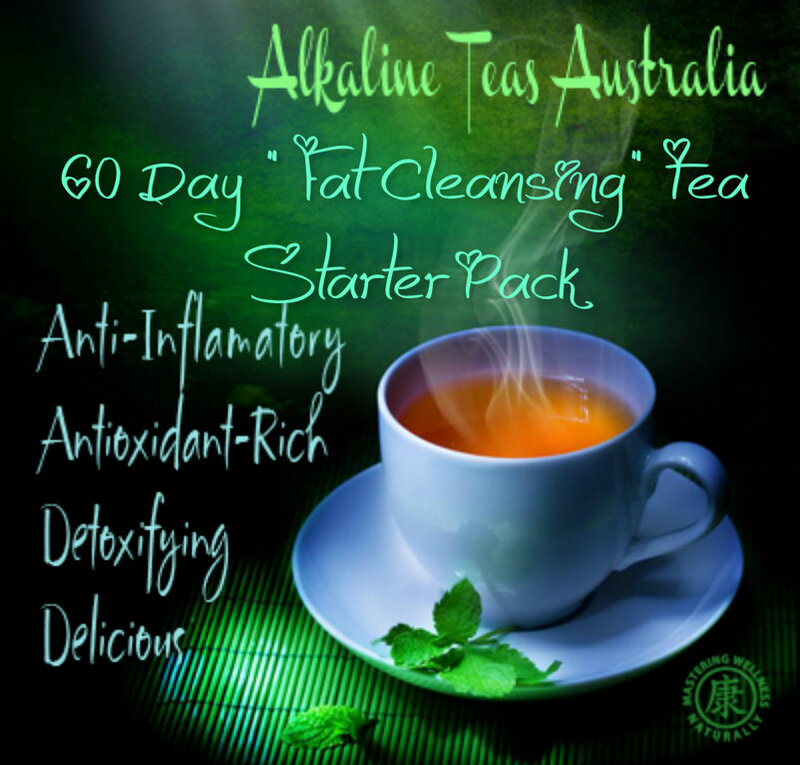 60 Day “Fat Cleansing” Tea Pack. Vegan. Price Includes Postage.No GST. 30 Day “Wellness Detox Tea” Starter Pack. Vegan Friendly.